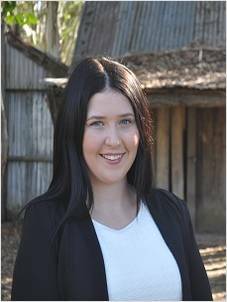 Stephanie has over two years experience in administration & property management. She loves real estate & has a passion to help. We are so happy that Stephanie has returned to our team after taking a small break to have her gorgeous baby.